Bright LED delineation lights with 3M reflective materialsto flag potential hazards and assist with driver visibility of over 800 meters. 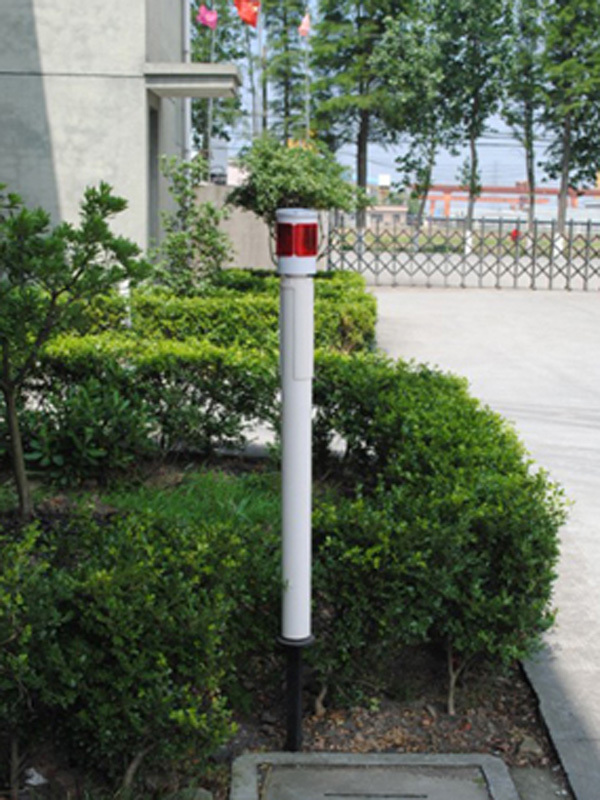 Solar delineators are well suited to the mining, gas and resource industries. Available in white, red, amber, green and blue, with the option of flashing or steady light in four directions. Very easy to install and low maintenance, they operate for 72 hours from a full battery and have a design life of five years plus, backed with a 12 month warranty.